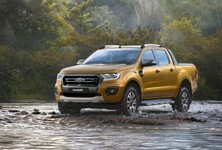 Shelby South Africa has confirmed that it will be bringing in a number of Ford F-150 trucks with Shelby conversions. Here's what you need to know about these beasts. The Ford F-150 bakkie is a product which South Africans continually ask for, but due to the lack of a right-hand drive version, our hopes of American truck ownership are ruined. Or are they? 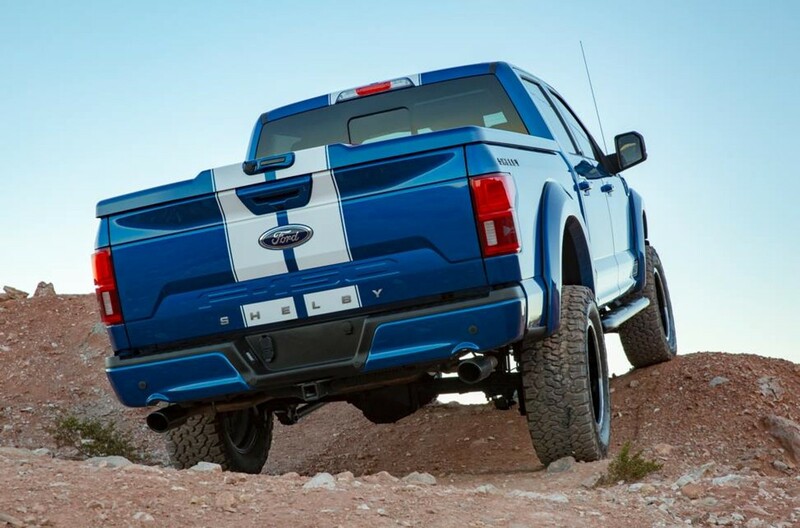 Shelby South Africa confirmed that it will be bringing in a number of F-150 units and converting them to right-hand drive. 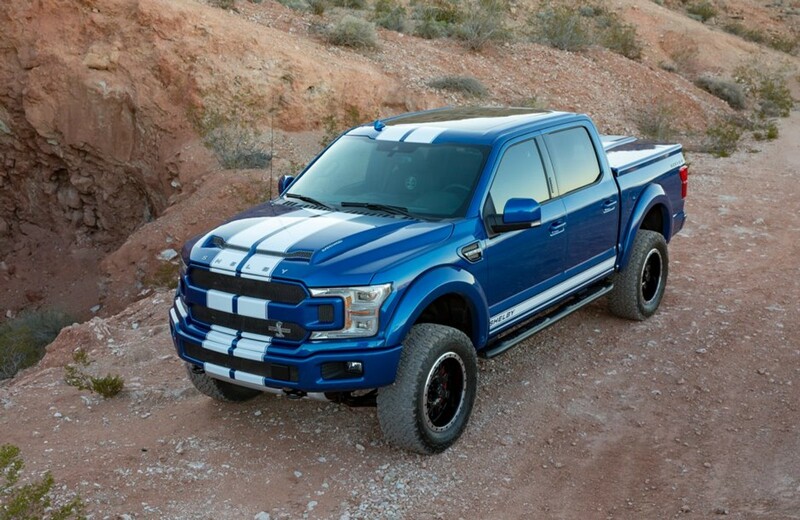 There are three Shelby derivatives on offer; Shelby F-150, Shelby F-150 Super Snake and Shelby Raptor. 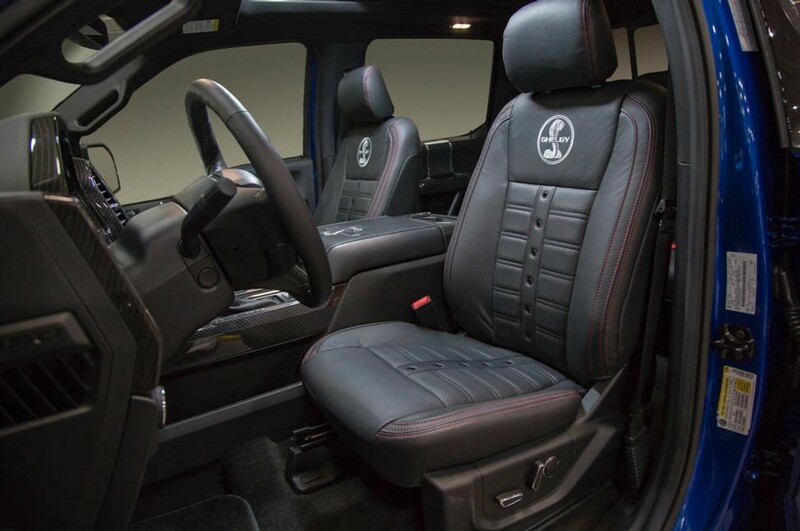 From what we can see, the Shelby takes the existing Ford F-150 Supercab in Lariat trim as a platform and then transforms it into an absolute monster with cosmetic and performance enhancements. The 5.0-litre V8 pushes out 298 kW and 542 Nm in stock trim, but with a Shelby supercharger, power breaches the 560 kW figure! 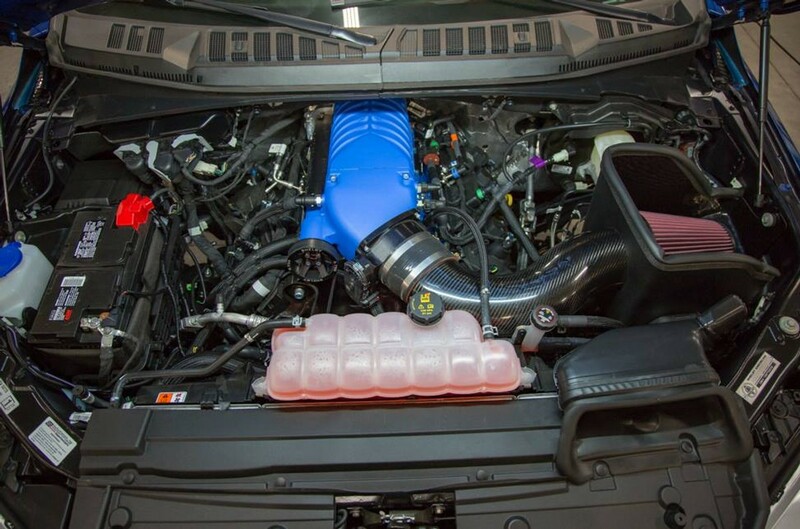 The Raptor's V6 biturbo motor produces 336 kW and 691 Nm, but with the Shelby touch, it now produces 391 kW and 827 Nm. 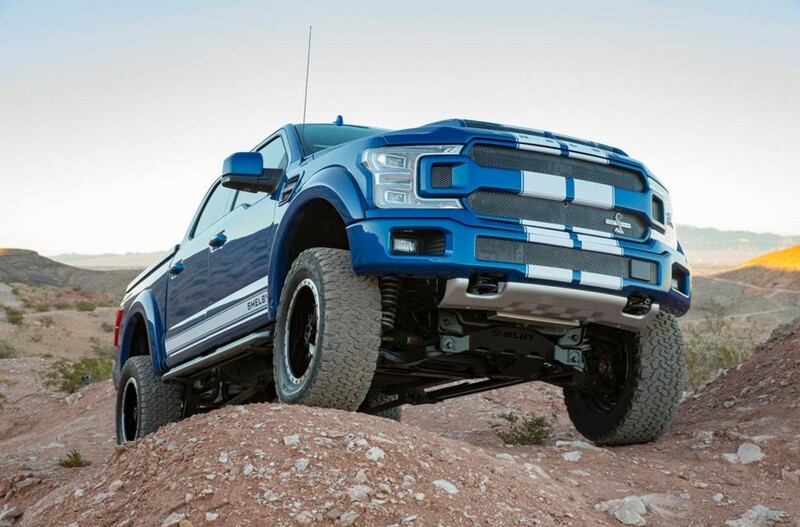 The Shelby Raptor also gains Fox Racing shocks and special BF Goodrich tyres. Import duty plus actual cost of the vehicle plus the conversion means the new Shelby F-150 bakkie is not cheap, with estimates putting it around the R2.8-million mark. Also, due to legislation, the customer may not transfer the vehicle out of their name for a minimum of two years. The vehicles will be shipped to South Africa and the conversions will take place in Port Elizabeth, at Hi-Tech Automotive (which is a Shelby-approved facility). Hi-Tech Automotive will take care of the NRSC approvals, clearance documentation and the registration of the vehicle onto the NRSC system. Shelby will then deliver the vehicle to you, or you can collect it in Port Elizabeth. The Shelby F150 bakkie comes with a 3 Year/50 000 km Shelby warranty. Once you place your order, you can expect a 6-month lead time from the date of deposit. Want one? Then best you head to this link and enquire, or give them a ring at 022 487 1546.